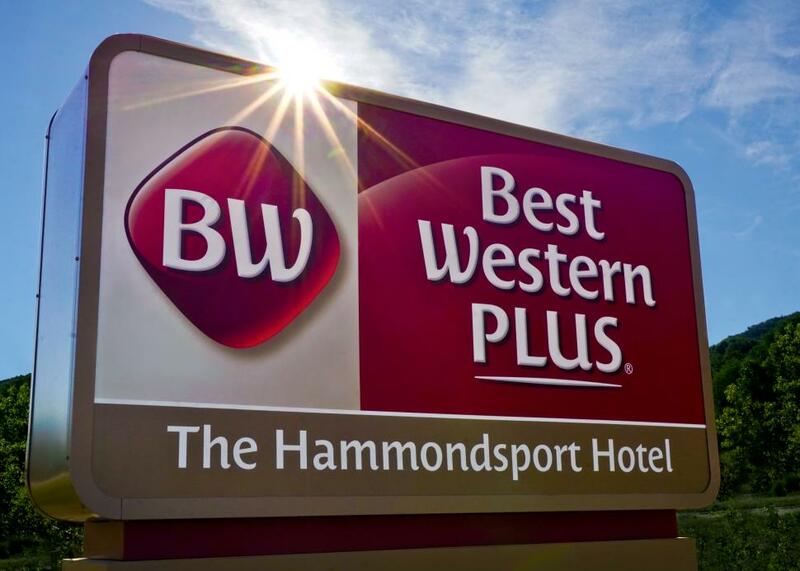 The Hammondsport Hotel Best Western Plus is perfectly nestled in at the southern tip of Keuka Lake and located in what was voted by readers of Budget Travel as the "Coolest Small Town in America"! 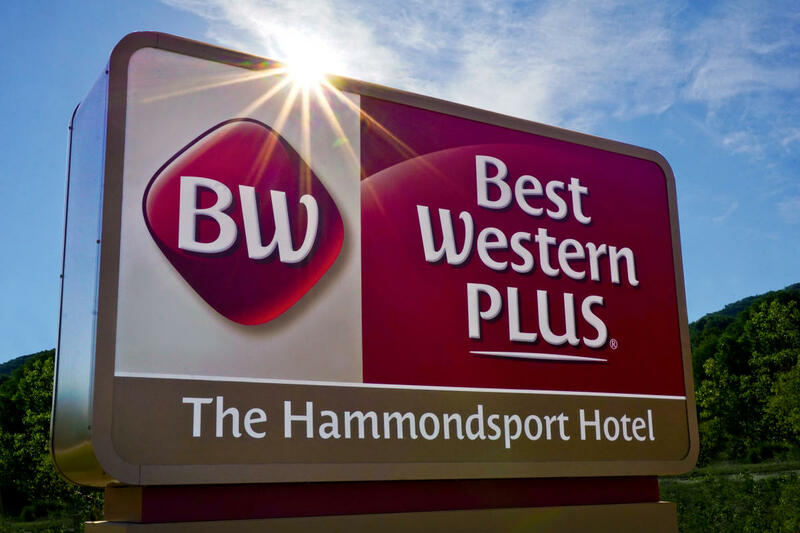 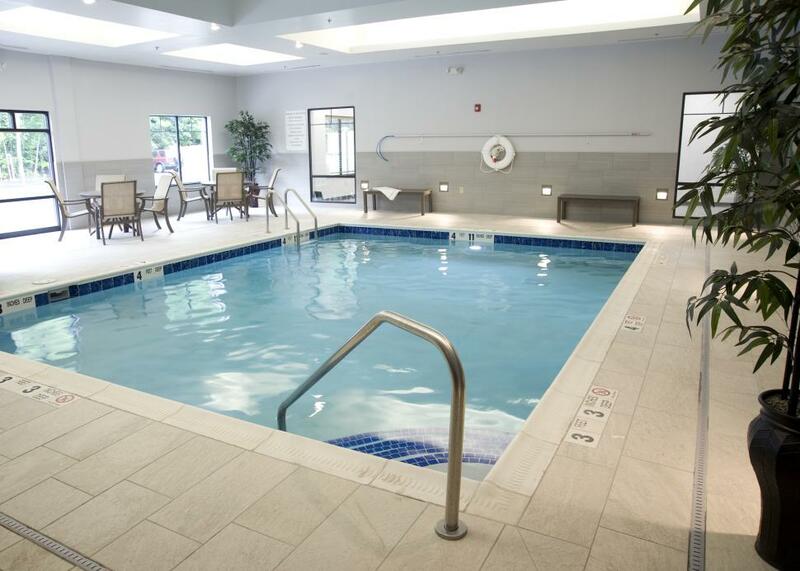 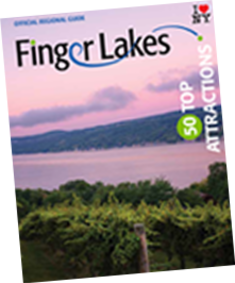 Whether guests are here for the breathtaking scenery, the multitude of outdoor activities or simply to enjoy the award-winning wines, beers, and spirits of the Finger Lakes region, the Hammondsport Hotel Best Western Plus offers exceptional value and comfort while enjoying their getaway. 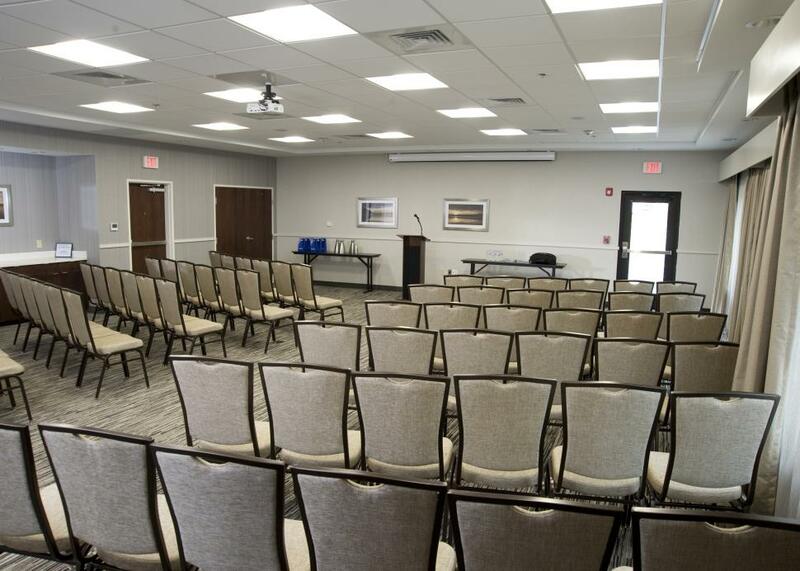 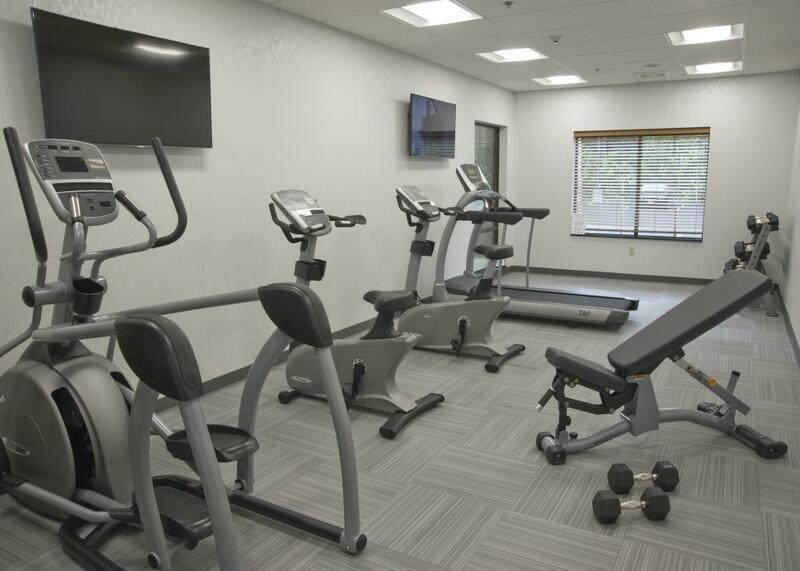 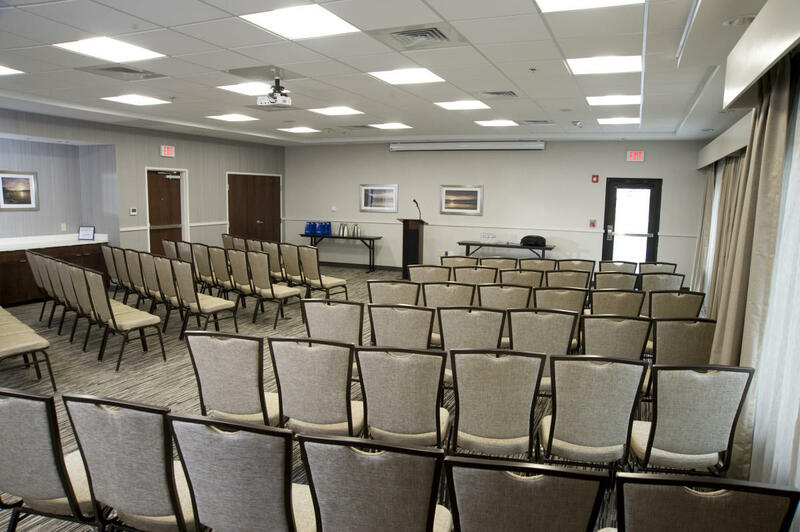 Guests will enjoy complimentary Wi-Fi, an elegantly designed lobby and guestroom complete with local flare, a complimentary hot buffet breakfast, 24-hour state of the art fitness center, 24-hour business center, indoor heated pool, meeting/banquet facilities that accommodate up to 125 attendees, and free parking. 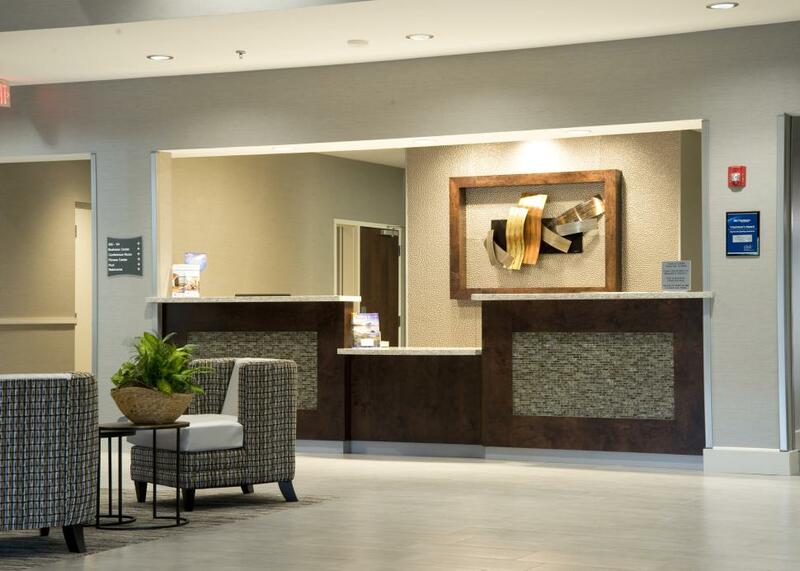 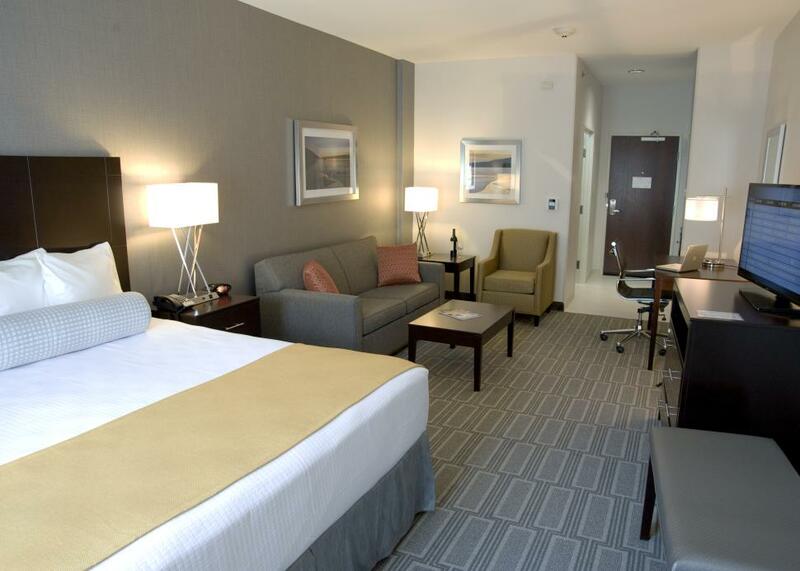 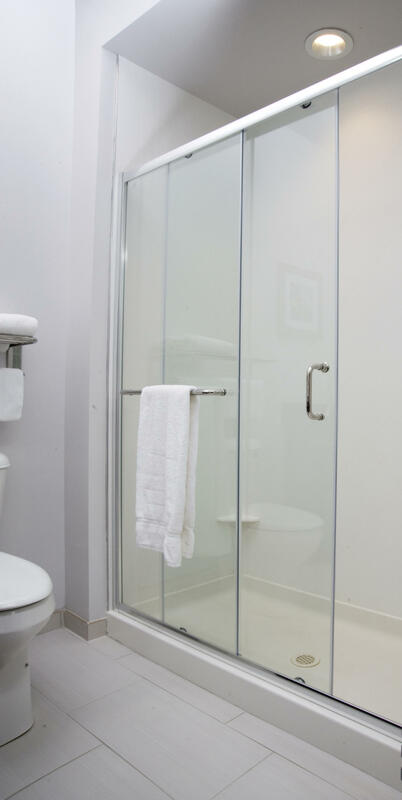 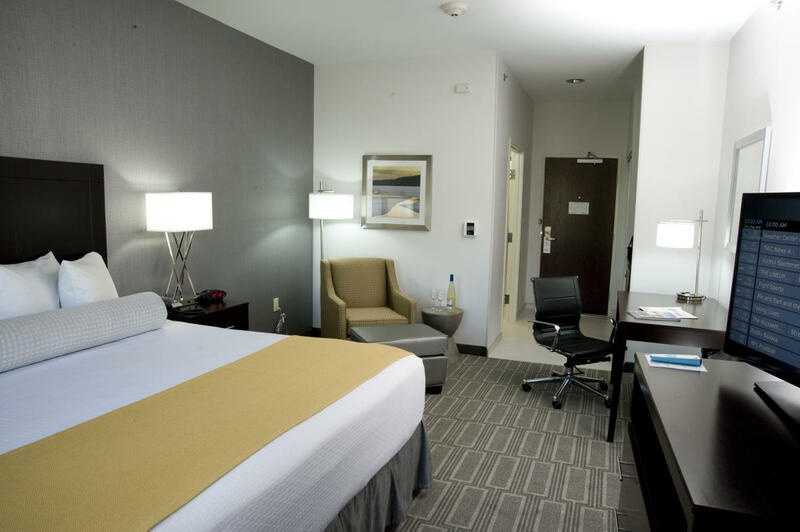 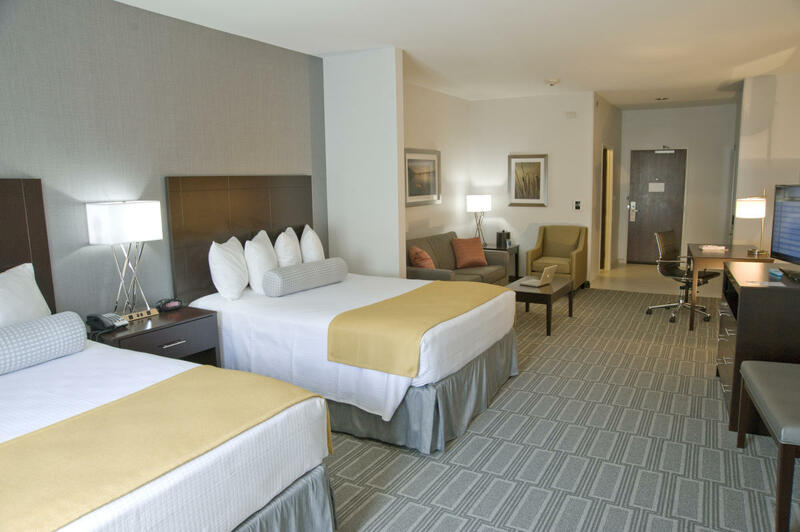 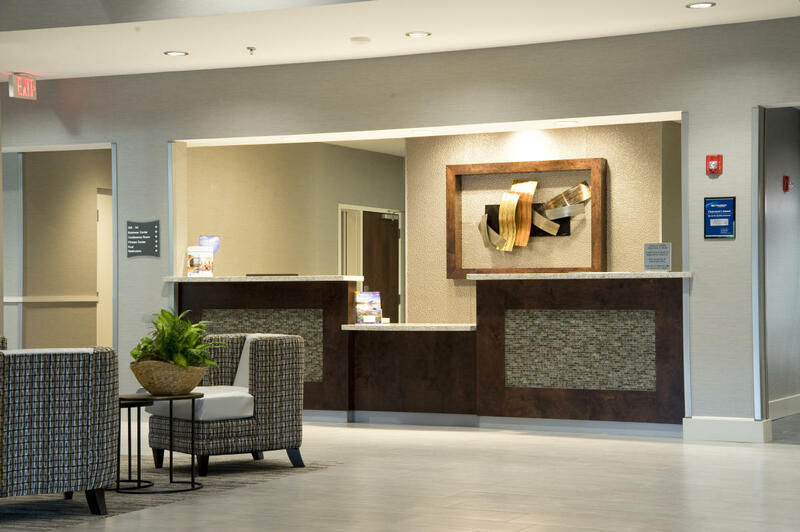 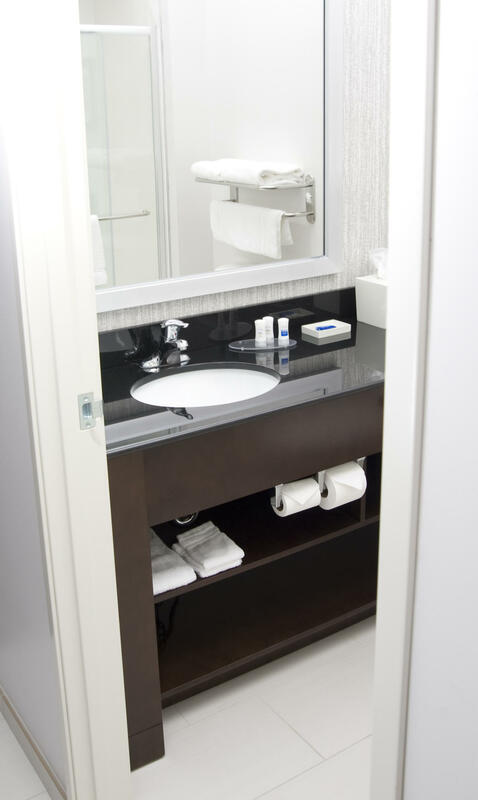 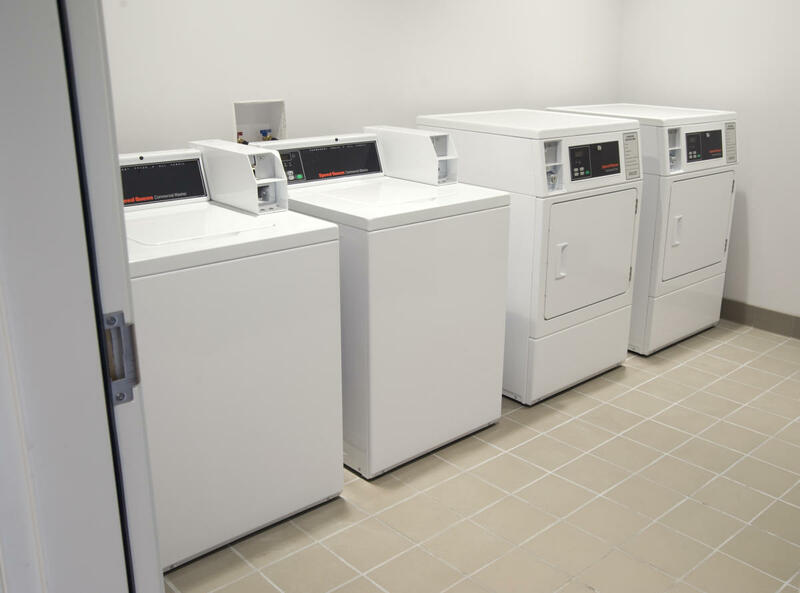 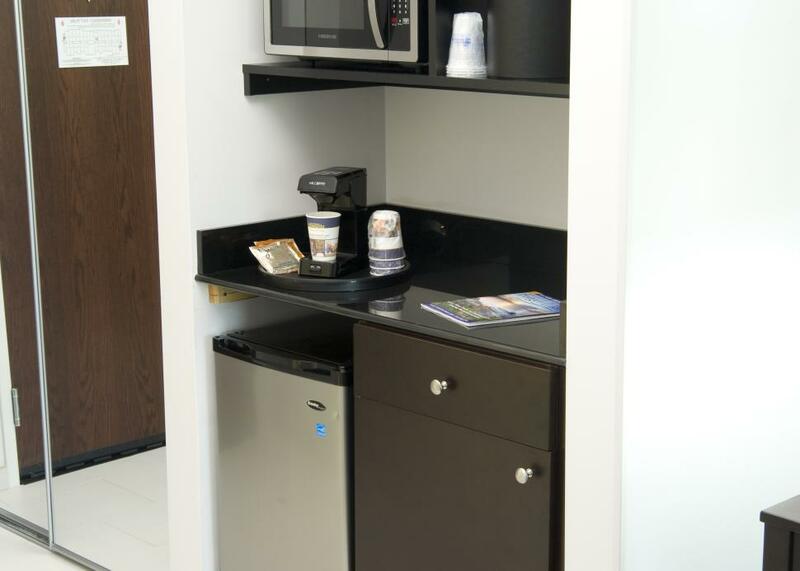 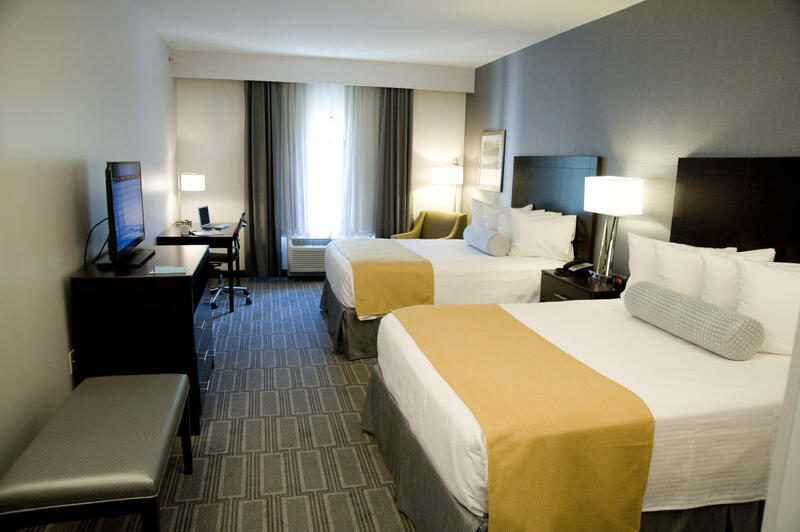 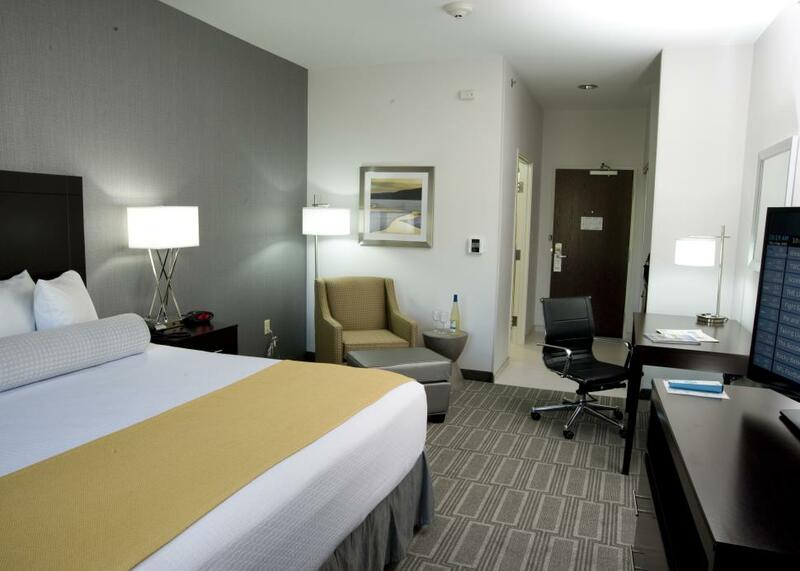 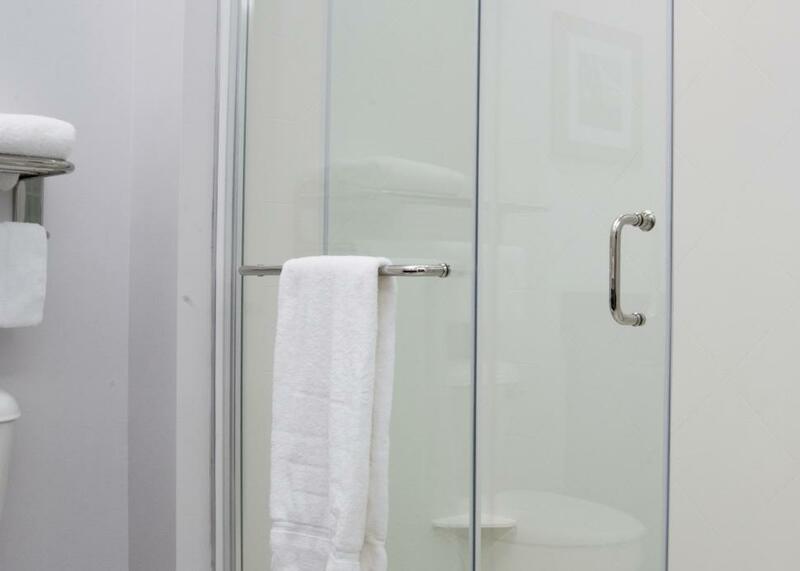 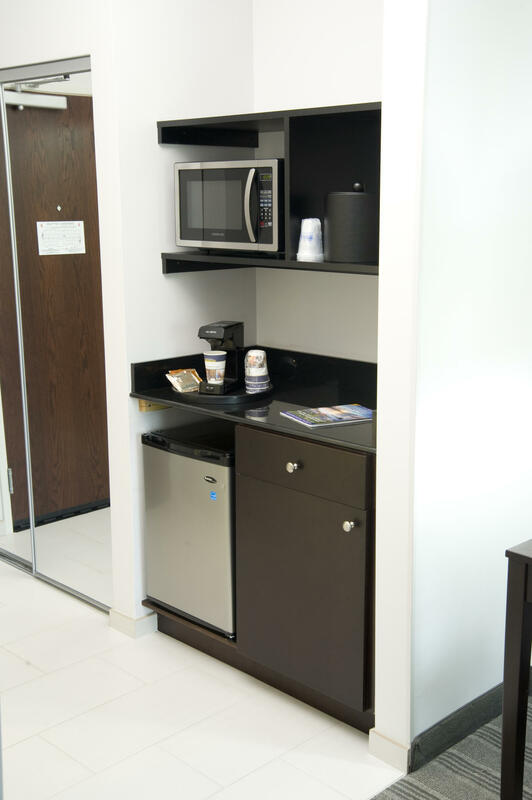 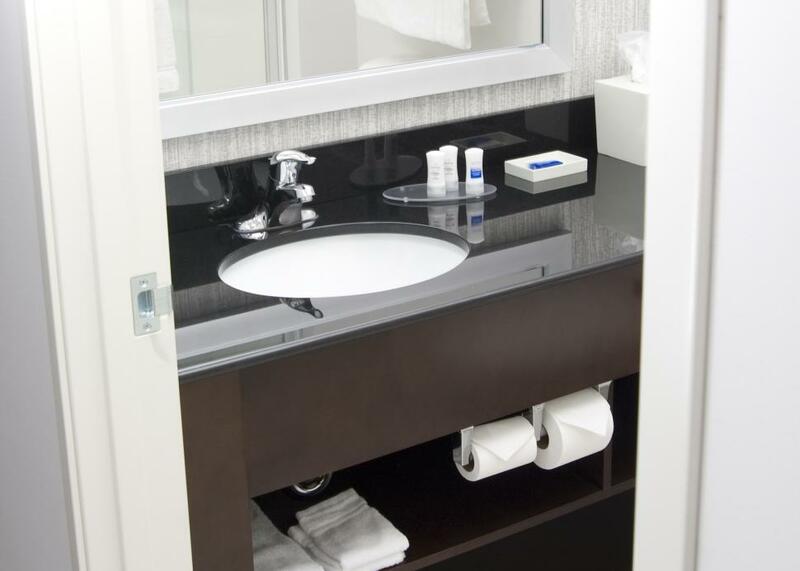 We also offer a mini-frig, microwave, coffeemaker, 40” LED Samsung TV’s with expanded HBO, and Sealy Pillow-top mattress in all of our guestrooms. 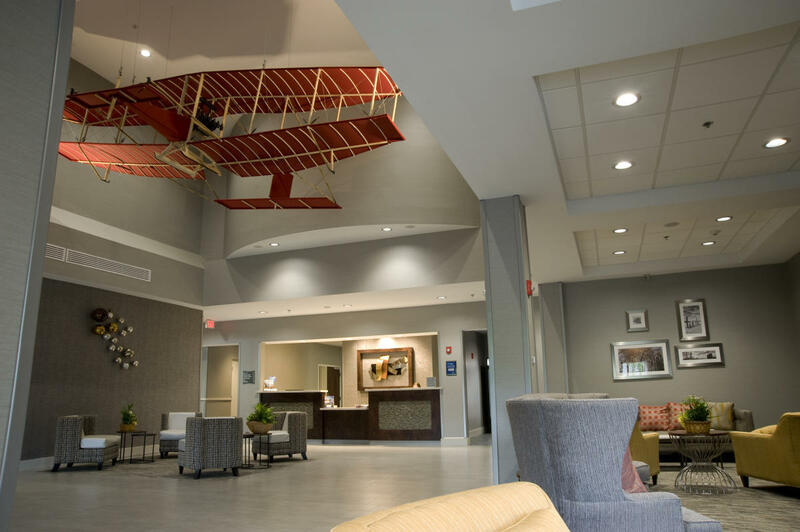 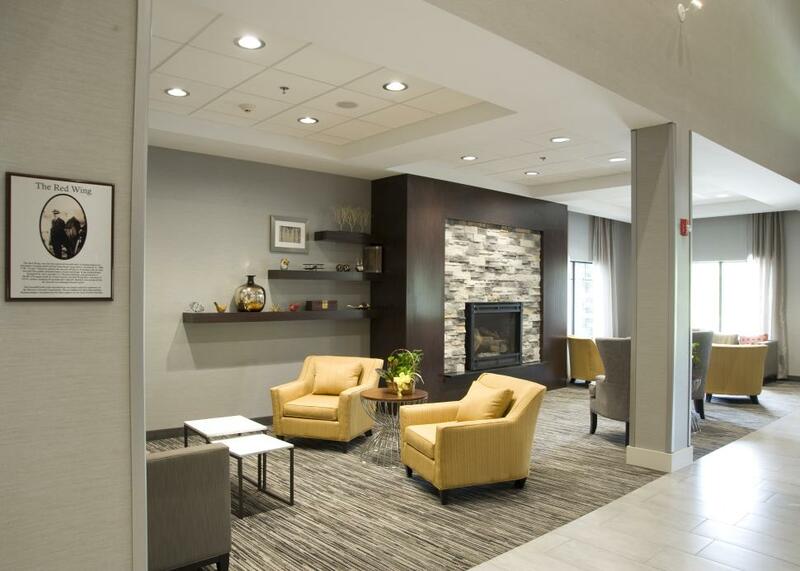 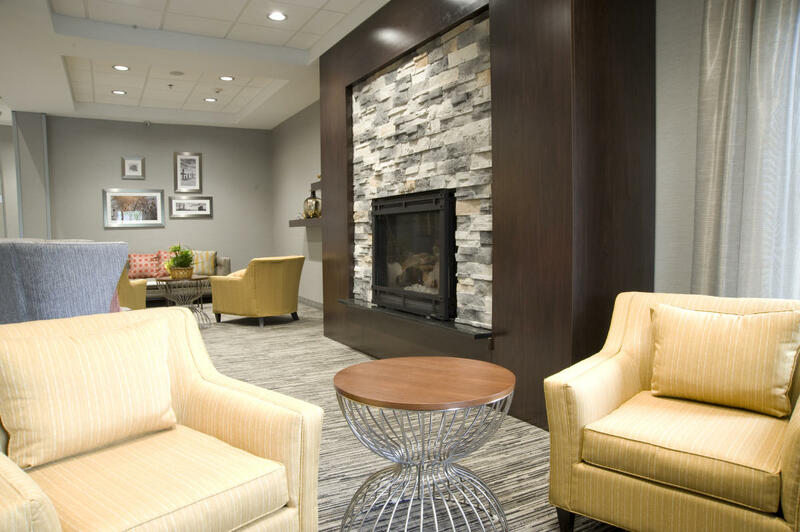 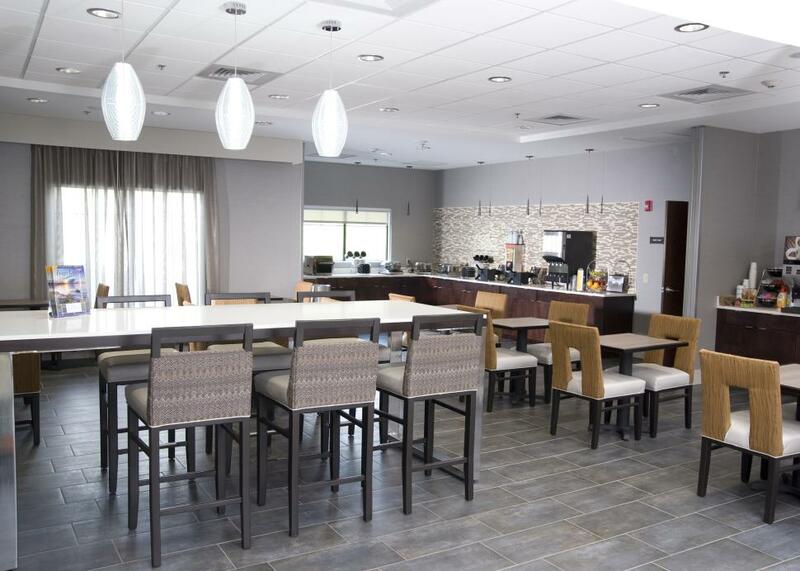 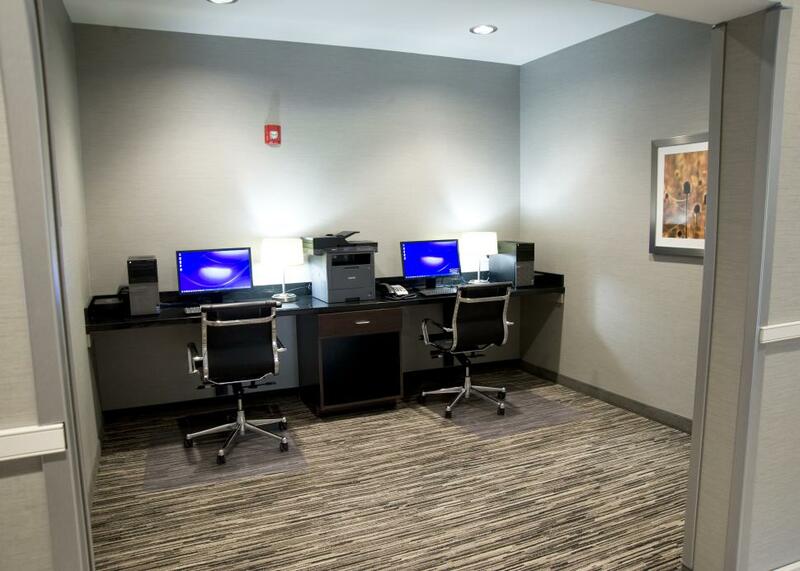 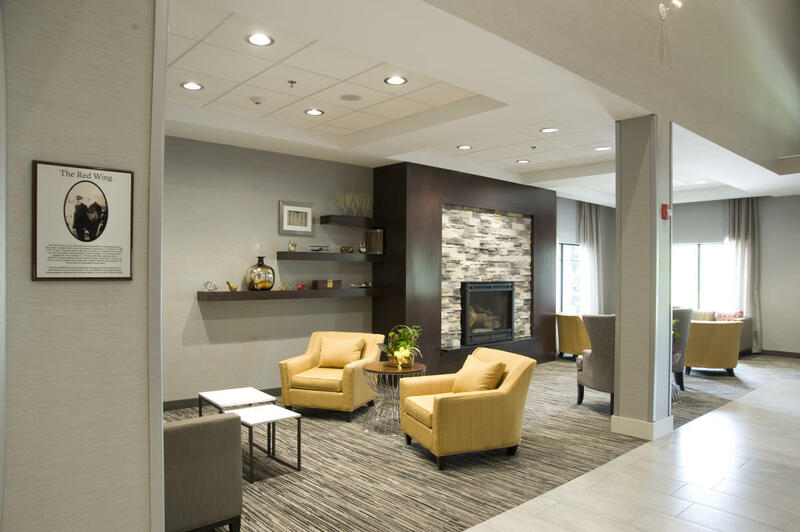 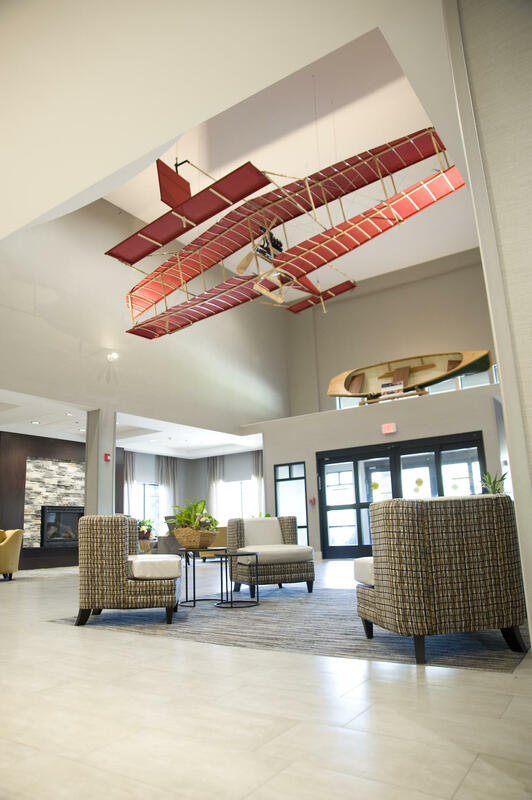 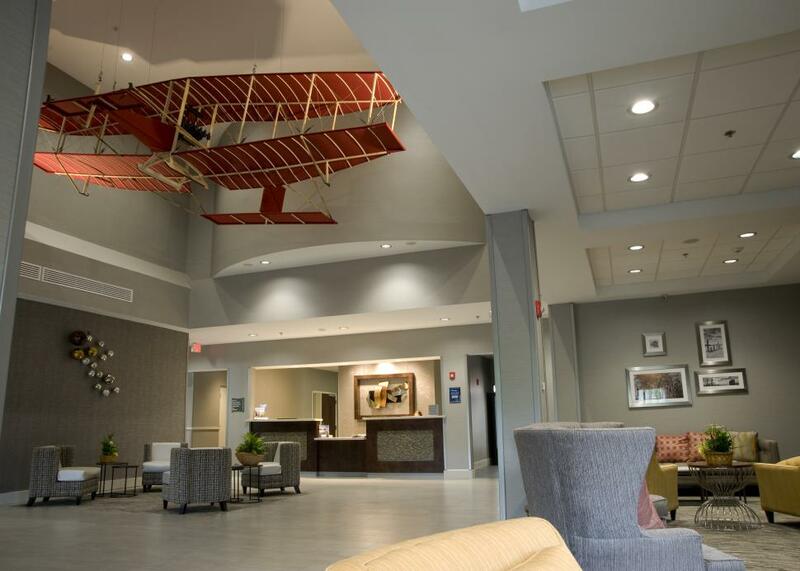 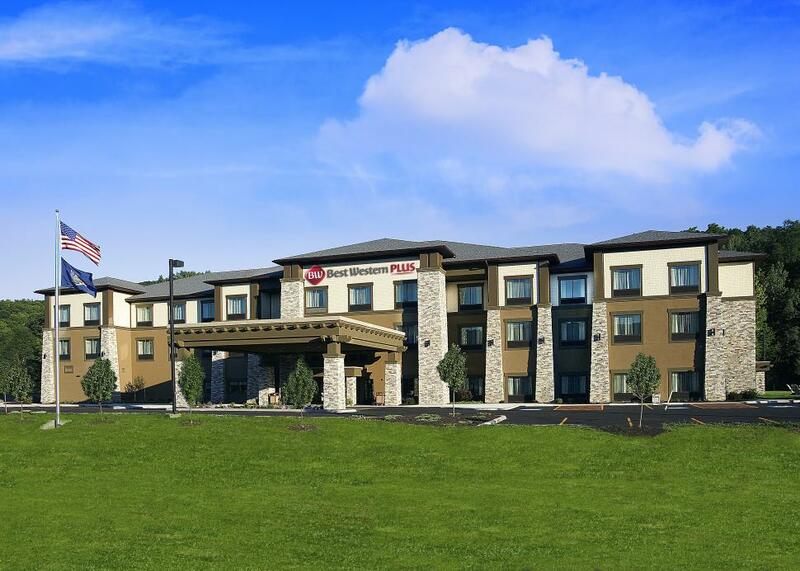 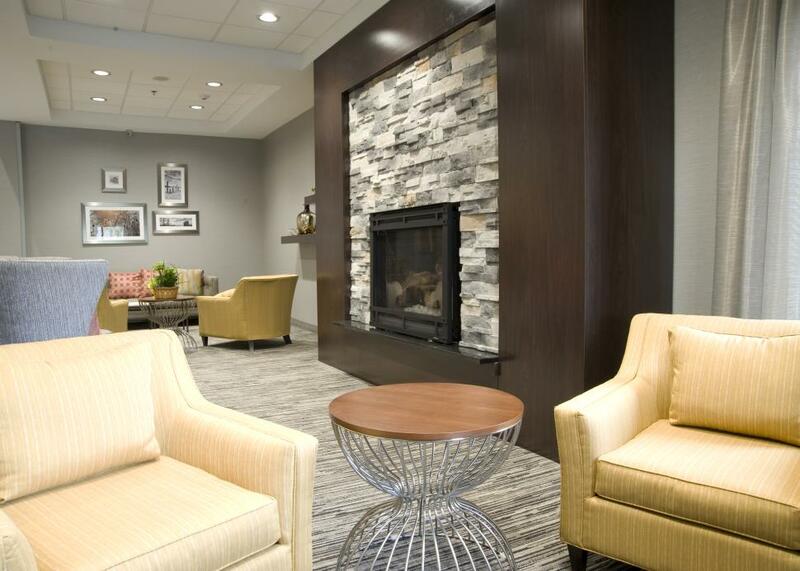 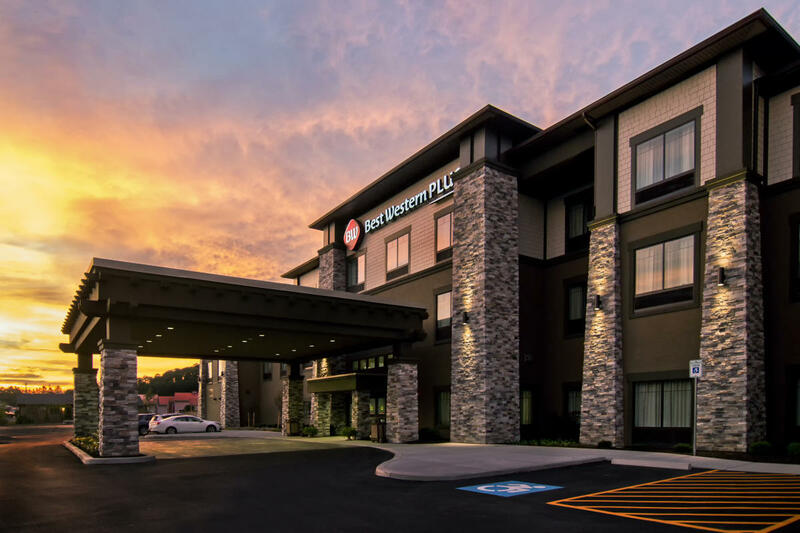 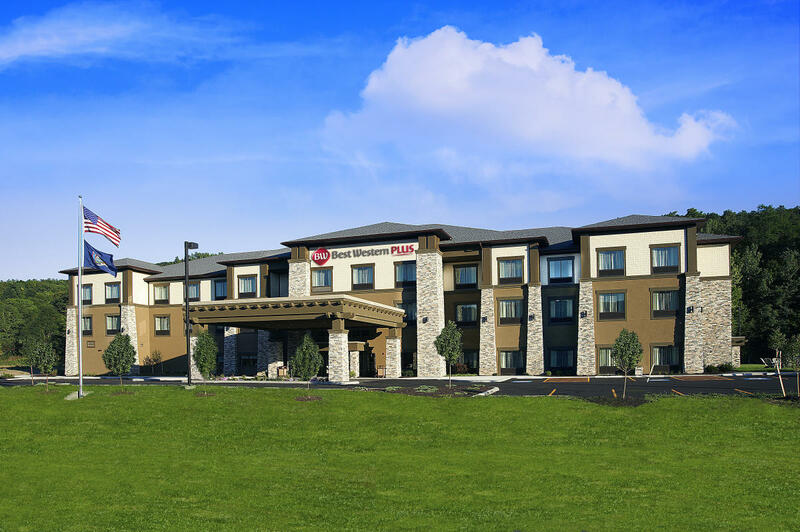 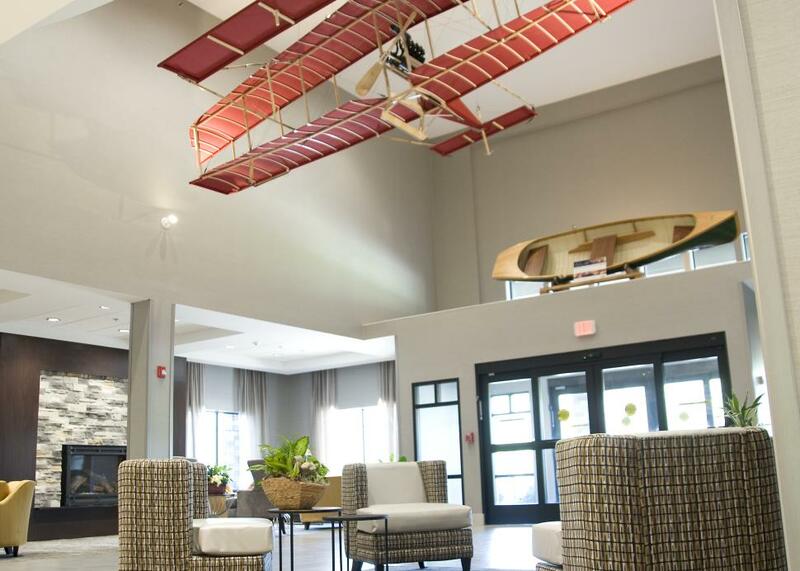 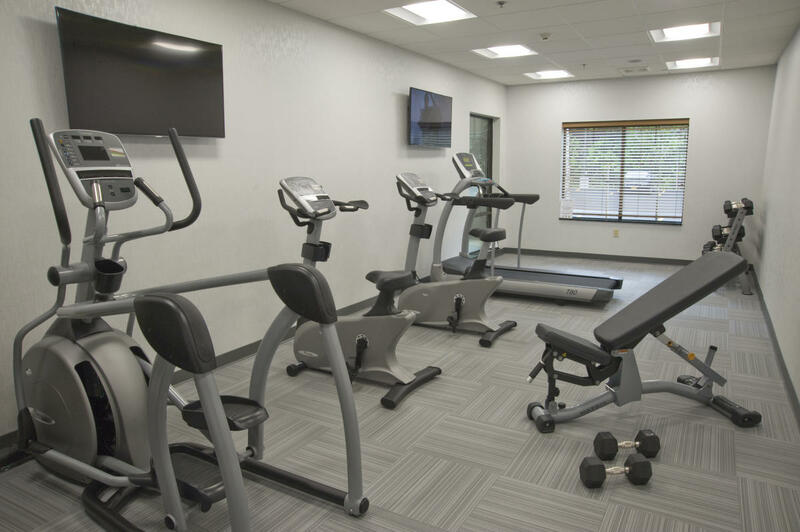 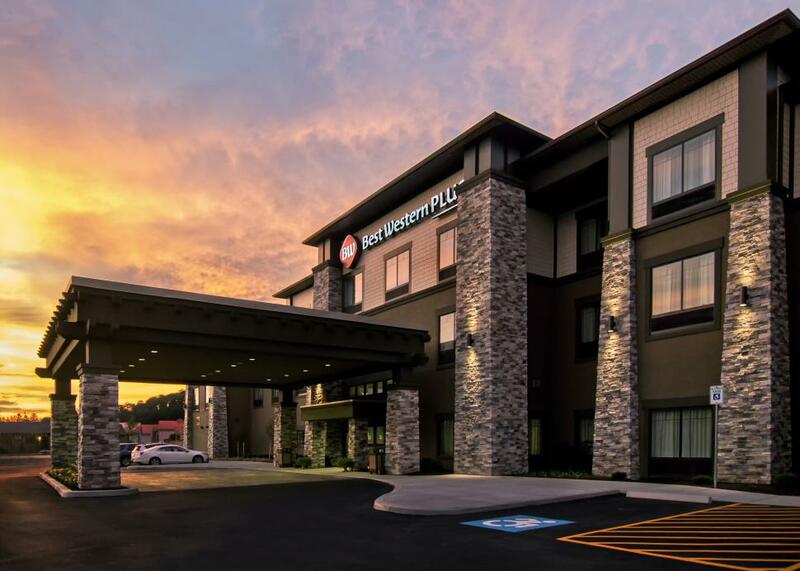 Business travelers will appreciate the newly constructed Best Western Plus Hammondsport Hotel and are always a welcome delight.